Mortgage closing is the final chance that lenders have with them in order to avoid compliance and regulatory breaches in the mortgage process before the loan gets approved. A compliance failure can result in lawsuits leading to further undesired consequences all of which consumes a considerable amount of time and money. In order to achieve high levels of accuracy in compliance assurance, lenders require a solution that is systematic, economical and effective at preserving the accuracy of loan information. With the widespread adoption of E-mortgages, the effectiveness of E-closings as the ideal solution to ensure high levels of accuracy has been widely demonstrated. Its robust reporting and audit features enable lenders to track the quality at every stage of the mortgage process, including underwriting. Most importantly, E-closing provides lenders with a Utopian solution for the delivery of customer signatures, through E-signatures. It is easily the most convenient medium for consumers to sign off on signatory requirements that fulfill the loan approval process. Will E-closing Become the Industry Standard for Quality Assurance for Mortgage Lenders? The technology for a true end-to-end E-closing process already exists in the market. What began as an evolution of a hybrid process involving the mix of paper and electronic processes in the mortgage loan closing process has now transformed into a full-fledged solution involving E-signature and compliance technology. 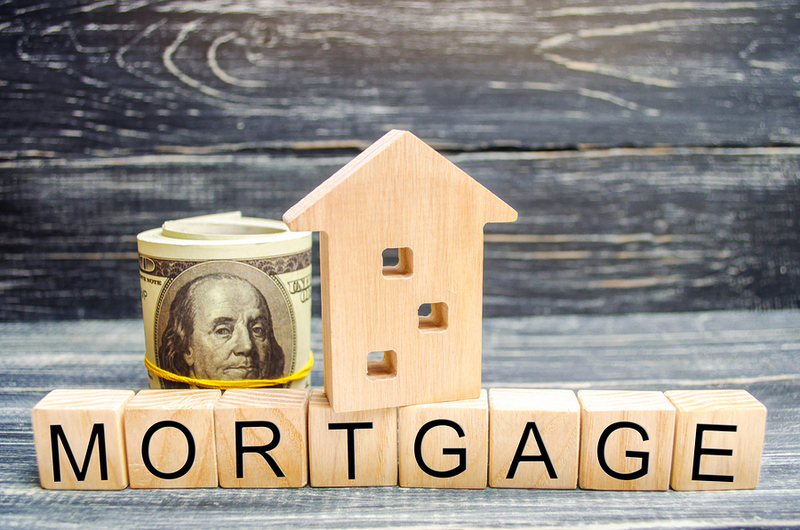 Both borrowers and lenders have begun to see the benefits of E- closing, the biggest of which are the unmatchable levels of accuracy that it delivers in mortgage loan documents. As lenders continue to optimize their mortgage processes to facilitate the integration of technologies like document management systems that identify errors in information, today’s tech-savvy consumer has successfully adapted to the E-mortgage ecosystem. By banking on a well-rounded E-closing process, lenders are able to complete the transition of their loan approval process into a fully digitized configuration. While lenders get the benefit of information quality, borrowers get the ability to securely access and review documents at their convenience. This metamorphosis into a digital process has empowered the consumer. The CFPB, the regulatory agency charged with overseeing financial products and services that are offered to customers has strived to create a standardized document that educates borrowers and helps them understand the terms and conditions associated with their loan. E-closing saves costs, speeds up fulfillment and adds tracking capabilities that borrowers now find to be extremely helpful. The CFPB, initiative to promote the adoption of E-closing programs with borrowers and lenders has been the chief driving force that has led to its extensive implementation in the industry. With the creation of the right climate for the integration of E-Closing into their mortgage business process, lenders now need to streamline their business process to fit its workflow model. By creating proper forms and uploading them to their CRM systems, lenders can bring the benefits of E-closing to their customers. Primarily, lenders can partner with trusted E-mortgage service providers to leverage the specialized back office support services that they possess. This helps lenders share the burden of keeping pace with compliance updates, whiles they can focus on customer service and relationship management. E-Closing is steadily growing to become a standard business process that can add value to customer experience and for the loan approval process itself. By adopting the right technology platforms like document management systems, lenders can be ready to be a part of the radical changes that E-mortgage is bringing to the industry.